It is important to let your feelings out. The first channel for their release is the throat. All gentle words of love and encouragement, all expressions of enthusiasm go through it. 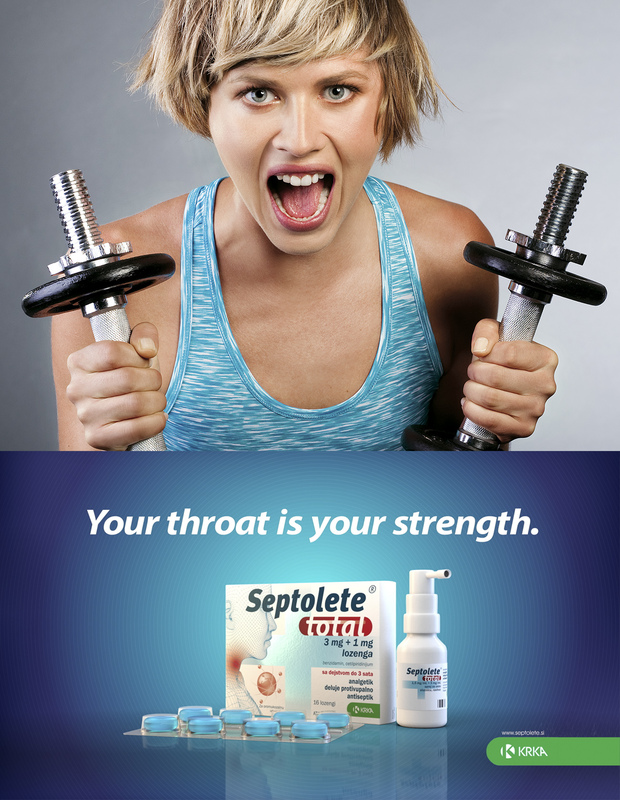 Septolete helps with the comprehensive treatment of a sore throat, eliminates its symptoms and causes and allow the throat to be strong and healthy. We’ve illustrated the situations in which it is important for it to remain so vividly.